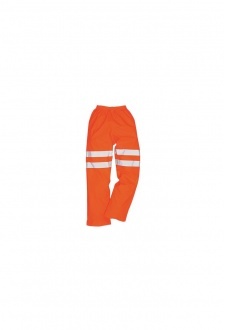 FABRIC - 100% Polyester, Breathabke, 300D Oxford Weave With A Stain Resistant Finish, PU Coated. 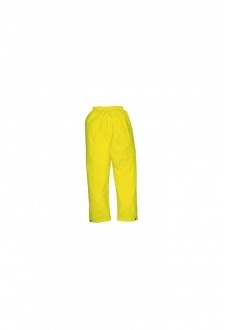 DESCRIPTION - These Breathable Trousers Have Been Designed Using A Waterproof Anf Highly Breathable Fabric. 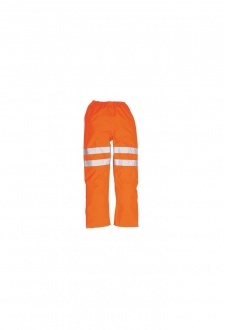 The Lower Leg Zips Complete With Plackets Allow For Quick And Easy Fitting.